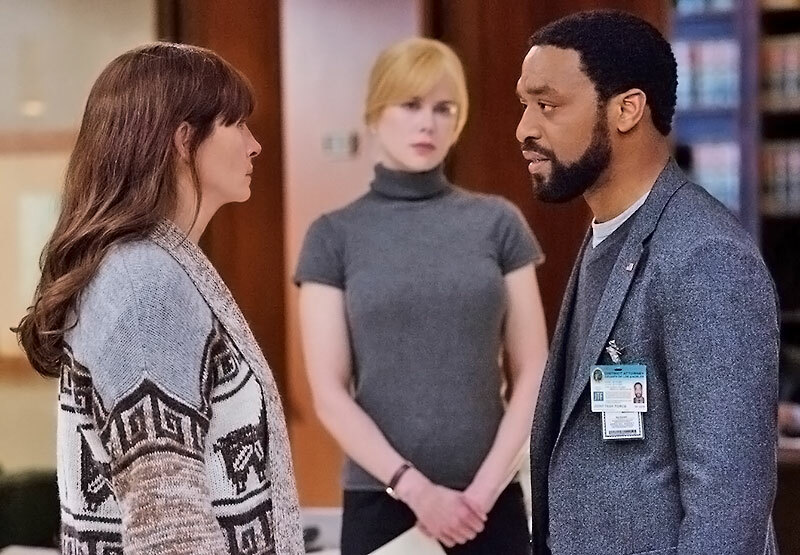 Award winning and Hollywood’s leading actresses Julia Roberts and Nicole Kidman team up in a movie for the first time ever in the highly anticipated thrilling movie of the year “Secret in Their Eyes” along with Oscar nominee Chiwetel Ejiofor (“12 Years A Slave”). In the hair-raising dramatic thriller directed and written by Academy Award nominee Billy Ray, “Secret in Their Eyes” sees former FBI agent Ray (Ejiofor) haunted by the murder of the daughter of his good friend and former partner Cobb (Roberts) - a case left unsolved for the past 12 years. At the time, Ray and Cobb apprehended a suspect, Marzin, who was an informant during a counter–terrorism investigation while the nation was gripped by fear. Due to his importance in that plot and the fact that his confession was extracted under questionable means, Marzin was eventually released and Ray lost sight of him…until now. Ray returns to Boston and must confront his past, including Claire (Kidman), with whom he had a working relationship and unrequited love. As Ray inches closer to solving the crime, he uncovers a shocking truth that will shed a terrifying new light on past events. Based on the Academy-Award winning Argentinian film, acclaimed filmmaker Billy Ray is set to deliver a sophisticated crime thriller that explores what people pushed to their limits can hide in the dark corners of the human heart. “Secret in Their Eyes” opens very soon in local (Phils.) theaters from Axinite Digicinema.